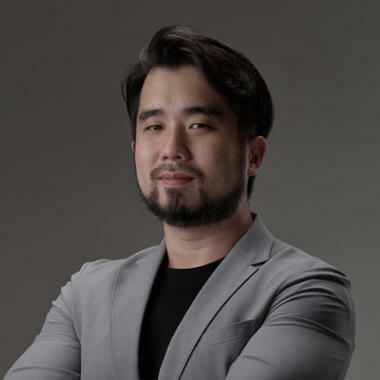 Matthew is currently the CMO and co-founder at AiChat - an award-winning chatbot solution provider with enterprise clientele across the region like Marina Bay Sands, Cycle and Carriage, Omron Healthcare, Capitaland and more. Having come from multiple digital consultancy roles, he is passionate about digital disruptions and strategies that can impact business growth. Consumers of the 21st century are evolving faster than ever. The shift towards direct brand connectivity and digital messaging channels has resulted in an increasing imperative for brands to forge deeper, direct communication with their customer base. This session aims to share how conversational AI and chatbots can empower enterprises to capture real-time actionable insights, chart business outcomes and effect that winning marketing strategy.